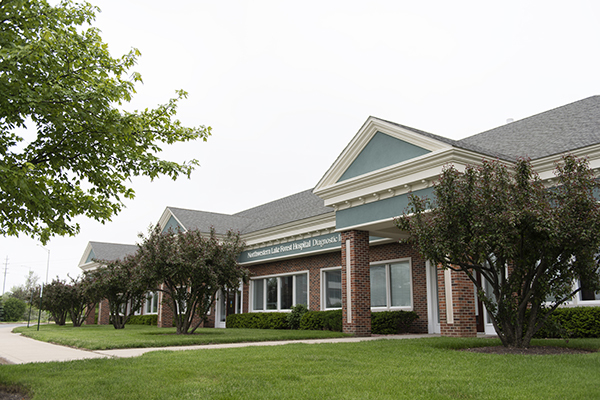 Northwestern Medicine Gurnee is an outpatient facility that offers primary care and diagnostic imaging. You'll find free parking in front of the building and next to the entrance. For a list of the Northwestern Medical Group physicians at Gurnee, download this PDF. Financial Assistance: At Northwestern Medicine Gurnee, we understand that medical expenses are often unplanned. To learn about our full range of Financial Assistance Programs, download our Healthcare Financial Assistance brochure in English or Español.